1. 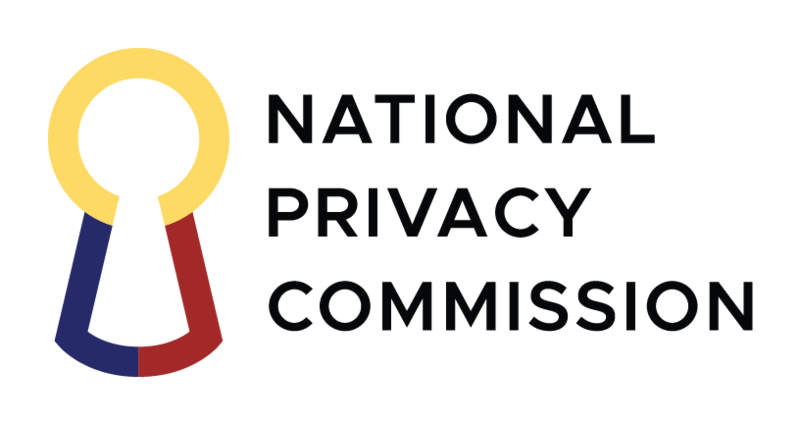 The National Privacy Commission (NPC) said the country’s bid to be a fully-digital, high-trust society in 20 years is feasible as the government’s ICT and data privacy initiatives remain on on-track. 2. “Ambisyon 2040 provides the beacon towards a high trust society, where every Filipino is secure in their physical and digital lives and living in resilient communities. This include living in a society where government and businesses are trusted, transactions are friction-less where everyone enjoys the fruits of individual autonomy. Surely, it is going to be a fully digital society by 2040,” said Privacy Commissioner and NPC Chairman Raymund Enriquez Liboro. 3. In his keynote speech today addressing the delegates of Data Privacy Asia 2018 at the Makati Shangri-La hotel, Liboro said the Department of Information Communication and Technology (DICT) has the biggest role to play in the country’s digital shift, with the NPC performing a crucial support function. 4. “The programs laid by the DICT, from building ICT infrastructure, strengthening capacity and support to start-ups, lessening transaction costs in government will all lead towards making the country more competitive in today’s digital markets. NPC has a role to play, too. As digital transaction expand, so are the risks, threats and harms to individuals. Protecting citizens have gone beyond patrolling the streets and the country’s borders. Data is the new asset and personal data is the new target,” Liboro said. 5. After the NPC’s two years of maiden operations, the country now has a total of 23,081 registered Data Protection Officers (DPOs). The number of privacy-related cases the agency received so far, this year has also increased by 145% from 2017. Of the 542 cases in 2018, 35.52% involved unauthorized processing while 36.44% were on data breaches. 6. “Two years ago, we set out to do a job. We realized that we can only do it by tapping into the energies of our many stakeholders. We planned, we toiled, and here we are now: Lengthening our strides and emerging as one of the most promising data sectors in the world,” Liboro said. 7. Liboro emphasized that the NPC’s role is not to be a gatekeeper of public policy and technology but instead make sure the country’s privacy law is followed without hindering innovation and progress. 8. “The NPC is not the gatekeeper of what policies can and cannot be implemented in the digital society. Our job is not to pass judgement on any technology nor condemn it even if that technology raises seemingly obvious privacy issues like the: Internet of Things (IoT), Big Data and Artificial Intelligence or AI and machine learning. Instead, we are here to remind data controllers especially government agencies that they must be transparent, wield a legitimate purpose and exercise proportionality whenever they process personal data and that they must be equipped to mitigate potential risks to prevent harm to data subjects or citizens. This means that they must be compliant with the Data Privacy Act so that they can do the proper analysis and initiate actions needed to protect privacy rights while promoting innovation and growth,” Liboro said. 9. He noted, the same can be said of the soon to be launched National ID system by the government, where the NPC’s role was to make sure it was privacy-compliant. 10. “For decades, the prevailing notion is that a national ID system, and data privacy and security, are in opposition to each other– that a national ID system that adheres to the tenets of data privacy and security is impossible. This, I do not believe. It betrays a dated mindset: Where our rights cannot be upheld in harmony with the needs of efficient governance. No. We can have a national ID system, and we already have robust enough laws and policy structures in place to make sure that our privacy rights are upheld. Our job in the NPC– my job as Privacy Commissioner– is to ensure that the law is followed now that government decided to implement a national ID policy,” Liboro said. 11. “Privacy is a right, yes, but this and all our other rights can only be exercised fairly and responsibly with the context of bigger goals: Socioeconomic growth. Progress. Nation building. Our goal, therefore, is balance: Balance between the right of an individual and the needs of the larger society. And striking this balance is not an ideology. It is a skill—a skill which we hope to hone in this Second Data Privacy Asia,” he added.